According to Larry Molnar, a Calvin College professor, for 2022 we will witness firsthand a relevant fact in the history of astronomy. 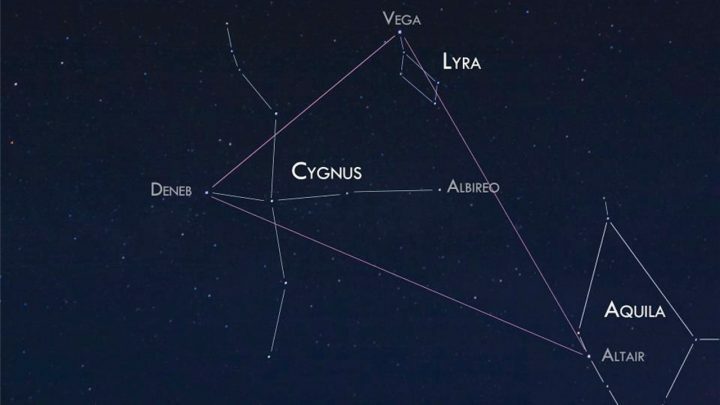 It seems that in the constellation Cignus there is a binary star (a star composed of two) that is about to collide (we are going to hit both) which will give rise to the emission of a large amount of energy (in the form of Rays and within the visible spectrum) making our sky light up all year long. KIC 9832227, located about 2000 light years from here will become a supernova, according to Larry’s calculations in 2022. The theme is that, as we know, observing the universe, observing the sky is like seeing a time machine since , Actually became a supernova about 2000 years ago, and now, we will get that effect to, as we know, travel information at the speed of light. And all thanks to the study of light, the changes in the wavelength of wave coming from more than 3 years where, it has been able to see how it has been varying in the time and, what is better, it is going to be able to be measured, to calculate And take into account (let’s not because it catches by surprise) the emission of posterior rays. The subsequent study of the emission of such collapse is very important for science as it will help to better understand the exact process that occurs when a star “explodes” (even if they are two). What beautiful times we have to live, although people only realize when they see it with the naked eye and look for the explanation they are given on the news … is going to be a fun time where we read a lot, social networks, ghostly And erroneous explanations in this respect where magic and technology will be united thanks to the glue of ignorance.